Product prices and availability are accurate as of 2019-04-15 19:19:36 BST and are subject to change. Any price and availability information displayed on http://www.amazon.co.uk/ at the time of purchase will apply to the purchase of this product. 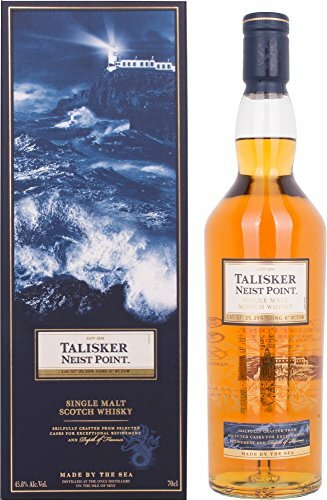 "70cl / 45.8% - Initially launched for travel retail, Talisker Neist Point is named after Skye's most westerly point with the lighthouse depicted on the fold out box. 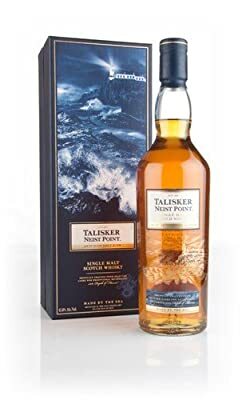 It's a no age statement release that's said to use some of their ""finest, rare casks that have been left to rest longer"" alongside younger whiskies to create the desired flavour experience."